With the start of season 7 around the corner, Epic Games has unveiled Fortnite Creative. The new sandbox style game mode is similar to the Playground limited time mode, but this time players have 4 hours to mess about in their own private island. Everyone can play Fortnite Creative for free when it launches on December 13th, and battle pass owners can hop in a week early. Preparing for the launch of Fornite Creative, Epic invited several content creators, like InTheLittleWood, to their offices in North Carolina to explain the workings of the game mode. 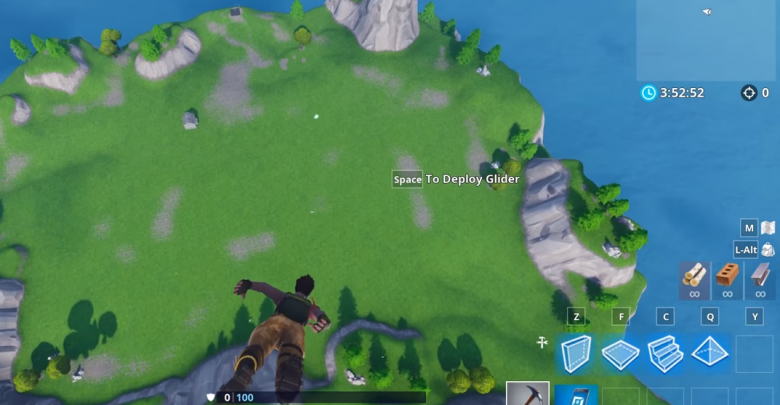 Accessing Fortnite Creative spawns you within the hub area, where you are surrounded by large, upright stones, each indicating a ‘world’. A colored rift located inside each rock lets you know about the nature of the world. 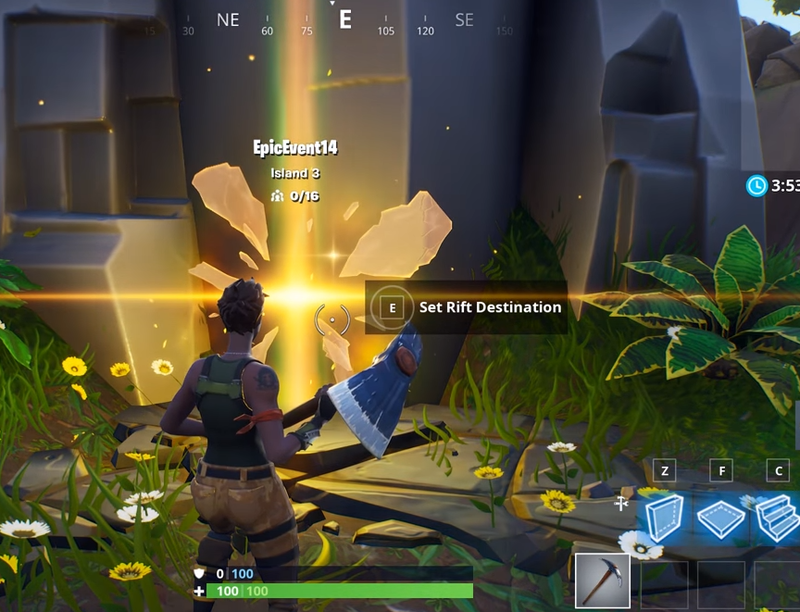 Accessing the orange rift lets you beam yourself over to one of your four possible private islands, and the blue colored ones lets you join friends. Once you have selected an world, you will be dropped into a mediocre sized island. Aside from an infinite number of resources and the ability to fly, you also have a brand new item in your inventory known simply as “The Phone”. 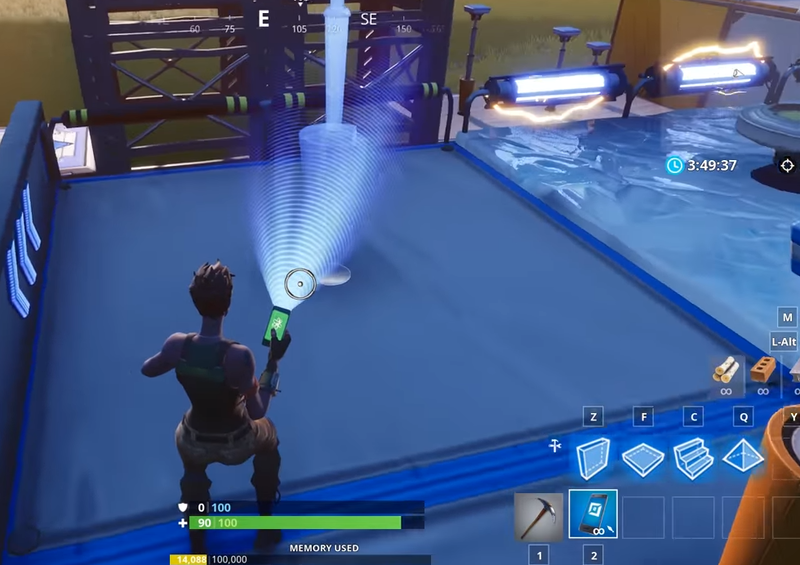 This new tool allows you to copy, paste, delete, and move structures. Opening up the Phone’s menu allows you easy access to dozens of prefabs, which include the buildings from the battle royale map. Players can also use the menu to spawn in weapons, devices, tiles, consumables and even chests. Fortnite Creative is currently still in early access, so the content seen above is subject to change. Battle pass owners can access the new game mode starting tomorrow, while free-to-play users can test it out next week.